The body of Mir Mosharraf Hossain, also known as Razib Mir, a former teacher of Chittagong University and Jagannath University, arrived in Dhaka on Sunday morning. His body reached at Hazrat Shahjalal International Airport on a flight of Sri Lanka from India’s Chennai around 11 am. The body is being taken to Dhaka University campus and his namaj-e-janaza will be held at the central mosque of the university. Later, his body will be kept at TSC so that family members, relatives, well-wishers and dear and near ones can pay their last respect to the departed soul. The body will be taken to his home district Bhola for burial on Monday after holding second namaj-e-janaza at Bhola Government High School filed around 9 am and the third one at Poranganj High School premises. Razib Mir, who was undergoing treatment at the hospital in Chennai for liver cirrhosis, died on early Saturday at the age of 42 years. 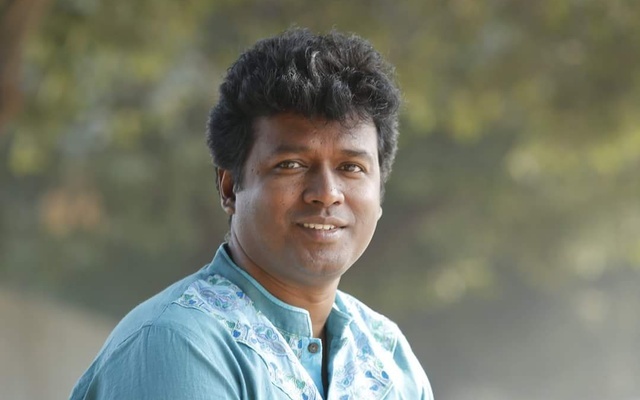 Razib Mir performed his duty as chairperson of the Communication and Journalism Department of Chittagong University and later joined Jagannath University as an associate professor.